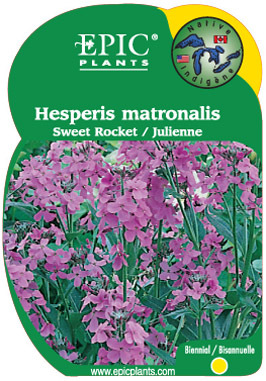 Produces tall stems with violet-purple, fragrant flowers. Requires consistent water supply. Usually biennial but easily self-seeds.